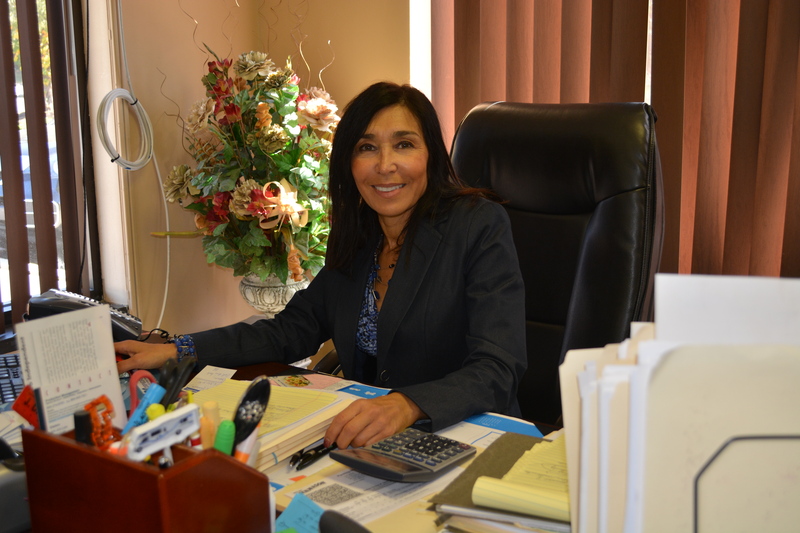 Roxanne DiJosie has been in the financial services business for over thirty-six years. She began her career in financial services in 1979, working as a Branch Manager and Commercial Loan Workout Officer in a bank. She was then promoted to a Personal Banker and was licensed as a stock-broker for the company in 1987. 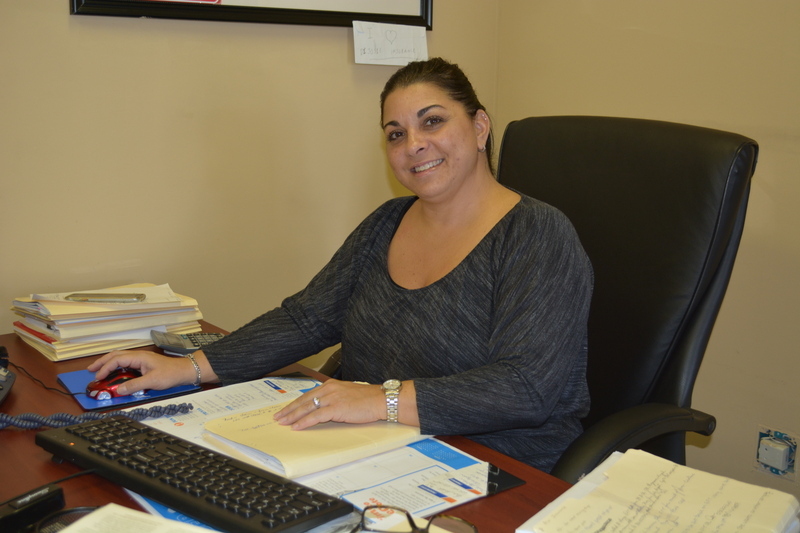 In 1992, Roxanne received her insurance license when her and her husband, Gary, started DiJosie Financial Services in Philadelphia. The company offered insurance, tax preparation and investments. It was later scaled down to just offering personal lines, commercial lines and life insurance. In 2005, Roxanne chose to relocate her agency into Washington Township, NJ. She now has her insurance license in both Pennsylvania and New Jersey. She has affiliations with Gloucester County Chamber of Commerce, Gloucester County Networkers, Women’s Council of Realtor’s, Women’s Power Network, South Jersey Business Network and Generators, all located in Gloucester and Camden Counties. 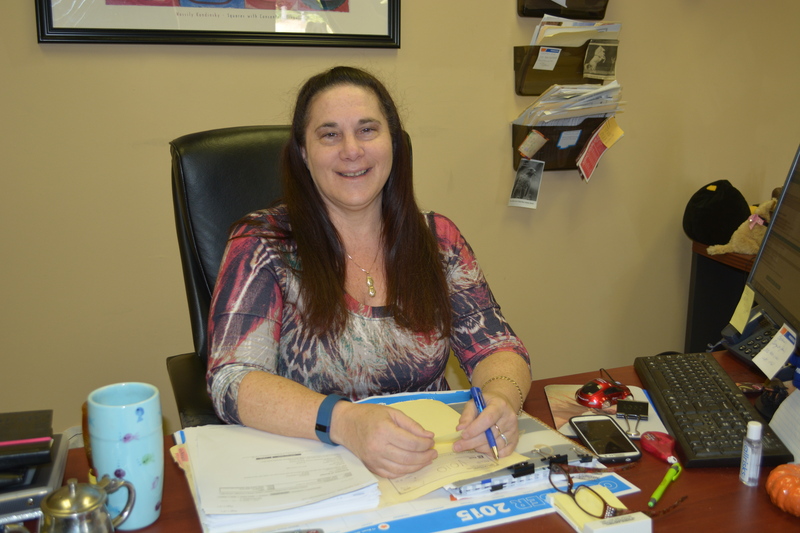 Debbie Poolos has been working in the insurance industry since July of 2006. At that time, she had no formal training or experience in the field of insurance. After answering the phone for a few weeks, she gained interest in the industry and chose to work towards her license. She was encouraged by her employer, as well as her family, to attend Professional Training Services to become a licensed insurance producer. She also has valuable experience volunteering throughout her community and has served in multiple board positions. Karen DeStefano started working as a customer service representative for Roxanne DiJosie Insurance Agency in April of 2007. Her main priority is to assist customers with servicing their policies, making payments on their behalf and answering any questions they may have. Before she began working at the agency, she worked for D. Aversa and Son Real Estate in Philadelphia for over 17 years. She has always enjoyed helping people and was always interested in real estate, and insurance plays a major role in the sale of real estate. Karen believes that her customer service skills have allowed her to get to know the customers, real estate agents, and many others who she has come in contact with through working in the insurance business.